Cost: starting at the Guru at $79. 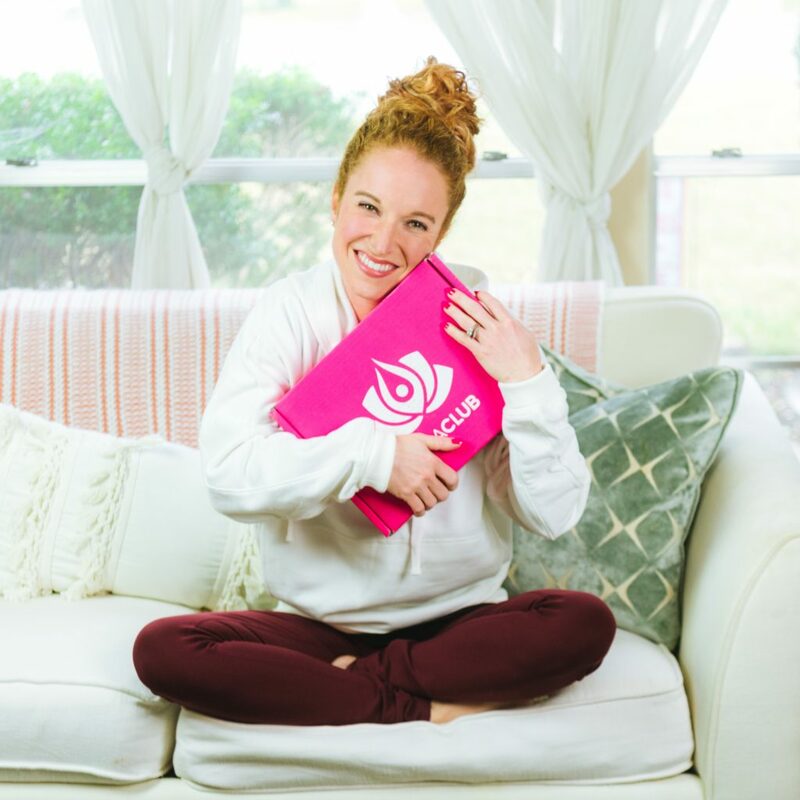 Sign up with my link & get 20% off your 1st box! Exchanges: You can go to one of the trade groups and make a swap in which most cases ends up being free, it depends on the deal you work. I have done this a few times and even met up with a girl in my same town and swapped items, we both loved what the other got. 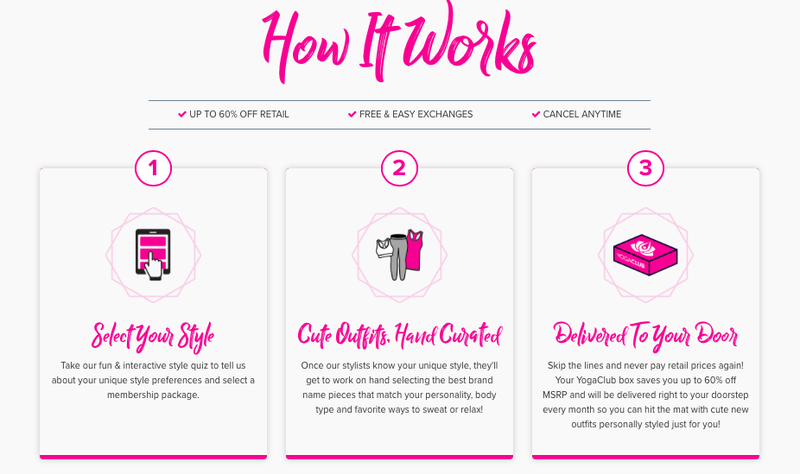 Exchanges: You can go to the online exchange store and pick out the item you want shipped to you. Then they ship the item you choose to you and you ship your item back to them. The cost is $6.95. In 1.5 years of being with YogaClub I have done this twice. And that was before the Facebook trade group was available. You MUST watch the video above, it short and breaks everything out. 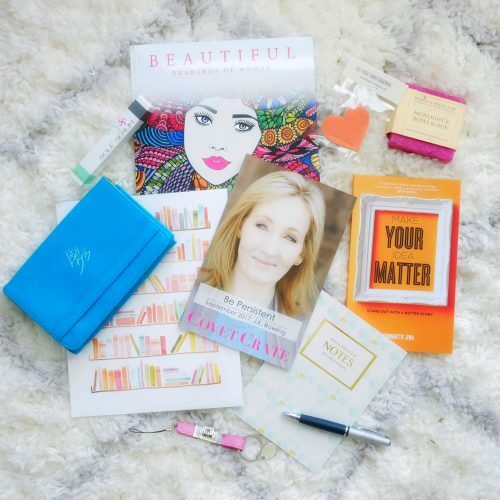 I am signed up for the Guru Box and it is the perfect box for me! 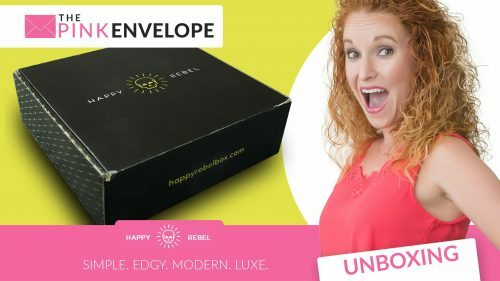 I literally wait every month just for this subscription box to pop up. 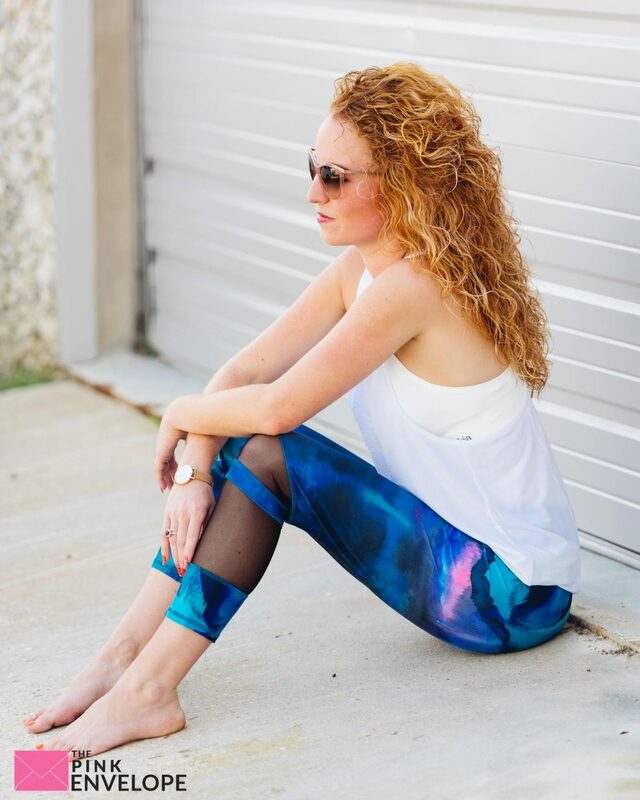 I'm sorry Stitch Fix, I have fallen for another and I'm in deep! I get an average $160 worth of retail value athletic apparel directly to my doorstep for about $79. All excellent quality, brand name yoga gear for FAR LESS than I could go get on my own. And trust me, I have tried! The crap (no offense) I found at TJ Maxx and Ross were no where in quality comparison and after digging for about 20 minutes, going to the (dirty) fitting room to squeeze into it all for another 20 minutes just to find only a couple items were sewn correctly made me really REALLY fall in love with YogaClub. YogaClub provides easy free returns which is beyond crazy awesome and you can cancel anytime. I have done a couple of exchanges and it was easy. 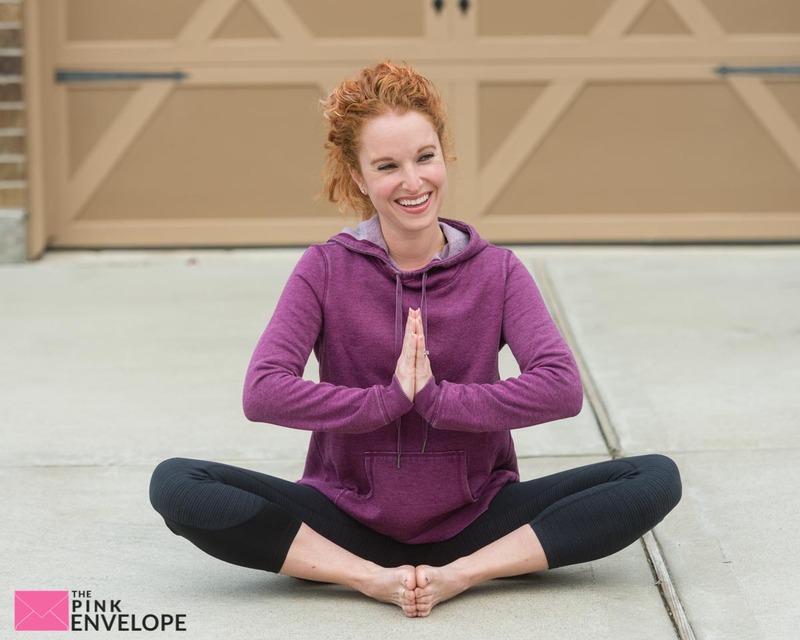 I have no idea about canceling because why in the world would I do that 🙂 Check out the photos below to see what I received in my Activewear Subscription over the past year. What is YogaClub? 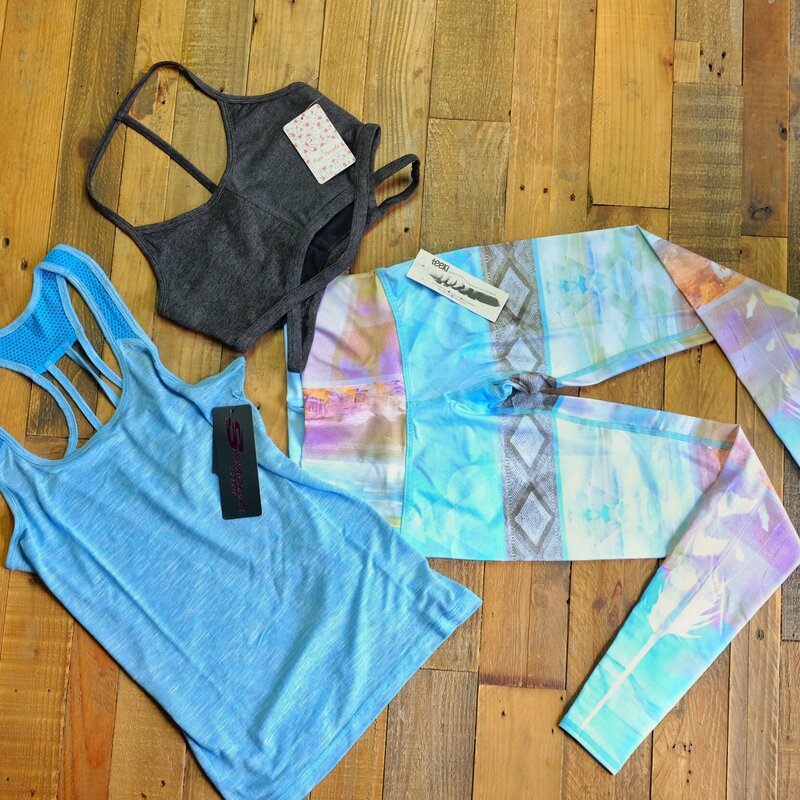 I highly recommend this Activewear Subscription box. Sign up here & get 20% off! Want to see more? 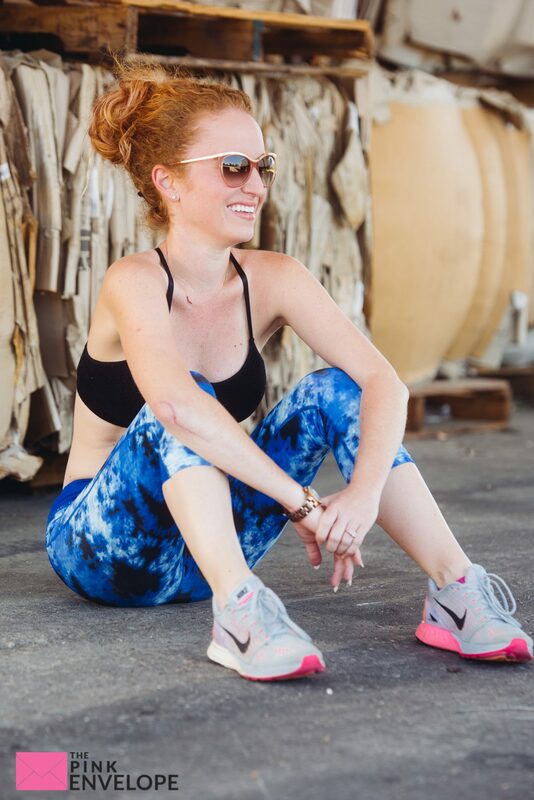 Check out my past Activewear Subscription boxes from 2017!